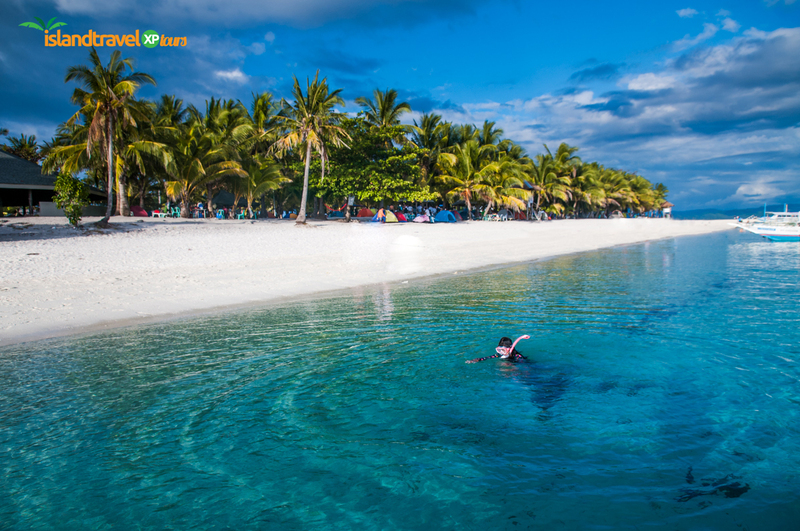 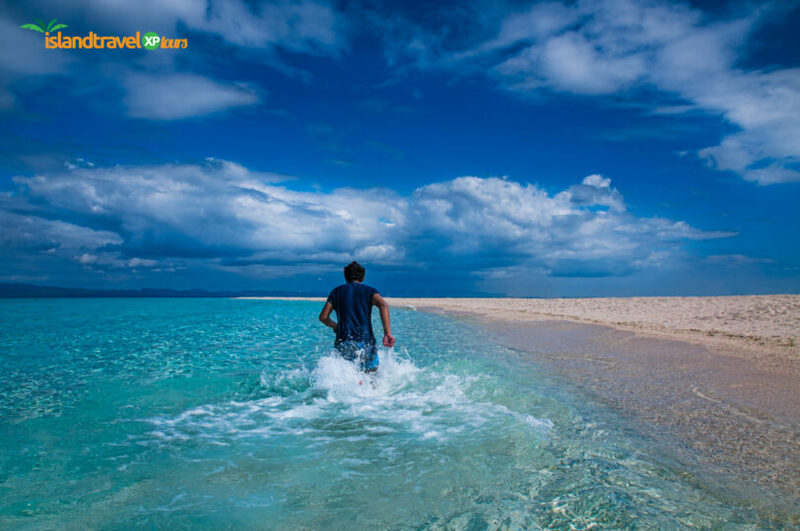 Want to discover and explore Kalanggaman Island? 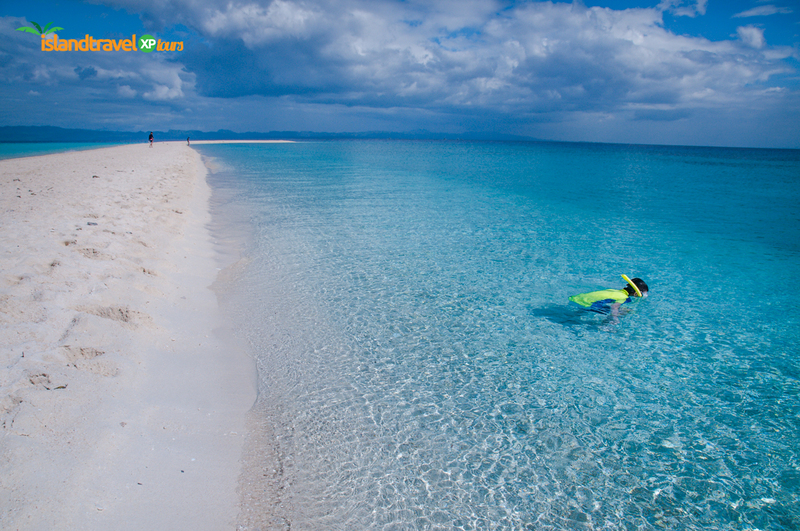 You guess it right! 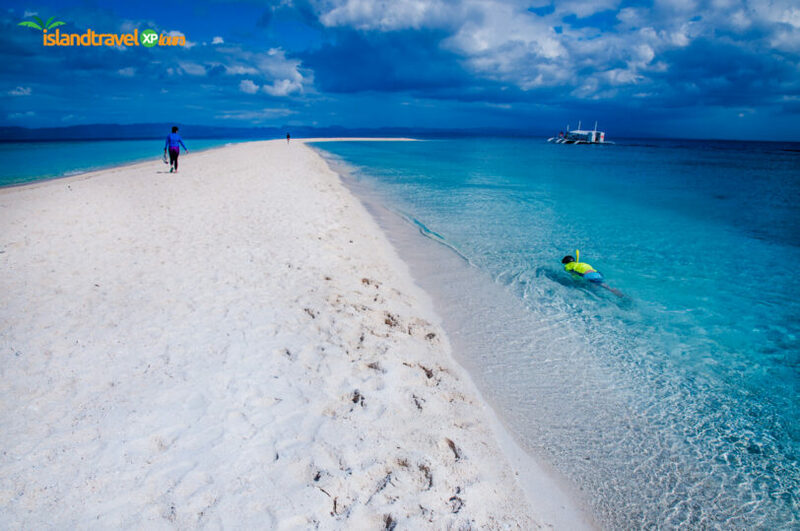 We too are just as excited as you are, as we bring you the undisturbed and magnificent island of Kalanggaman. 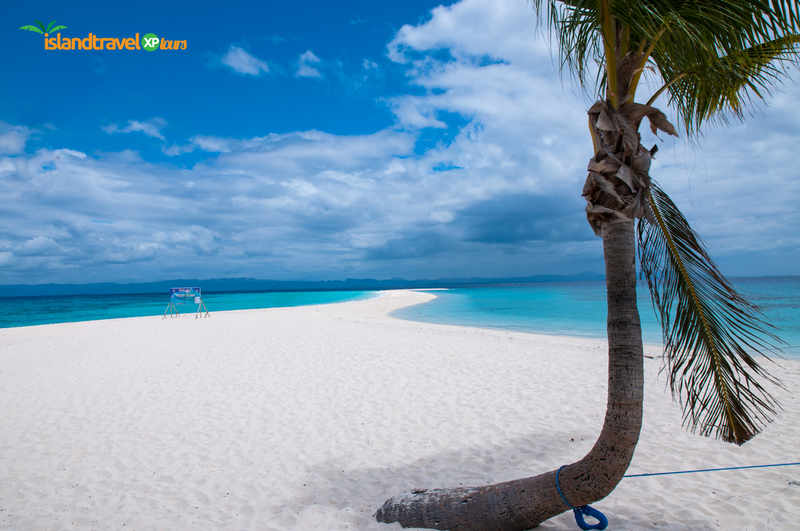 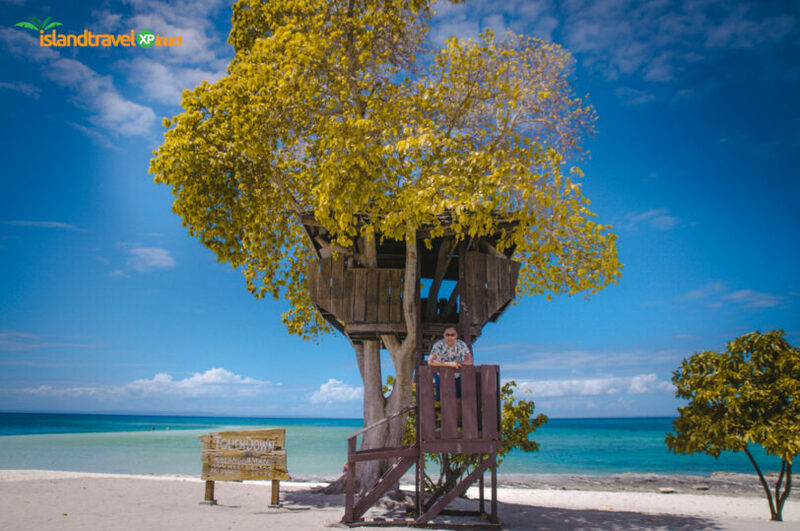 On Day 1, We will bring you to the undisturbed island of Kalanggaman, witnessed firsthand its scenic beauty, the cleanliness of its shores, the crystal-clear turquoise waters, the cool breeze and the glorious sunrise and its romantic sunset. 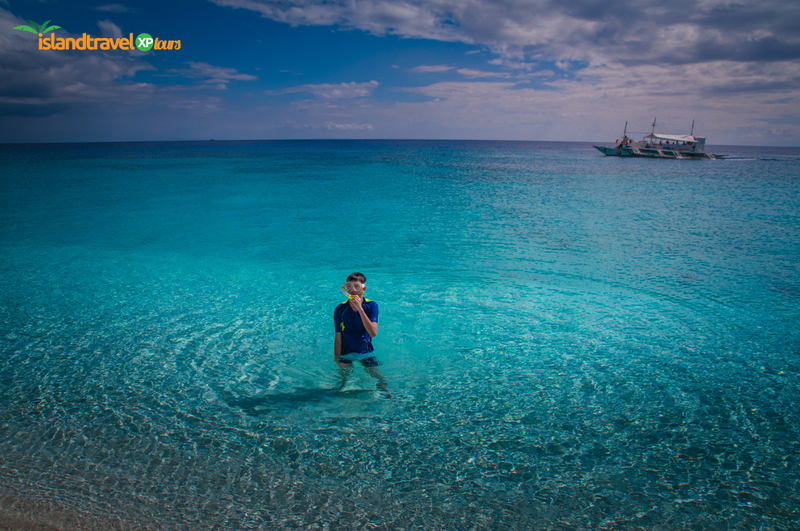 The Islas de Gigantes (or Islands of Giants) is a remote group of islands located off the coast of Carles and Estancia towns in northeastern Iloilo province in the Philippines. 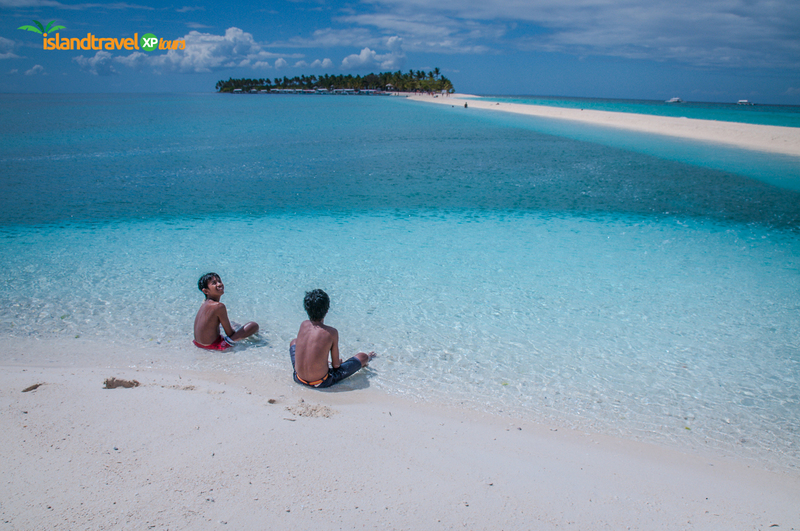 These islands remain untouched to this day where its pristine and idyllic state is truly admirable.